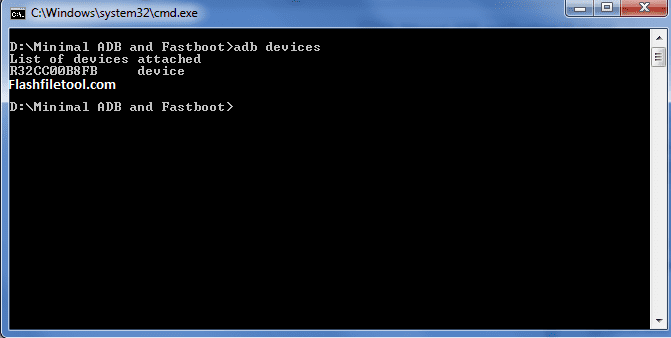 ADB and Fastboot tool is one of the most important tool used when working with Android devices in fastboot or recovery mode . It acts as a mediater which allows you to push, modify, debug, and tweak system files very easily. This tool also allows you to unlock your device’s bootloader in just few commands. So if you want to do flashing, unlocking, rooting or any other process into your Android smartphone, so this tool will really very helpfull for you . Easy to Install => ADB and Fastboot tools will be install easily because of automatically installation process you dont have to setup any path or program manually, just run the setup and click on “next” then “finish” . Lightweight => The total installed program size will around 2 MB only whereas Android SDK will takes about 1.5 GB to 2 GB of hard disk space after installation. This is the best platform for downloading the latest version as well as all old versions of Minimal ADB and Fastboot Tools, Downloading LINKS Given Below. So if you want to do flashing, unlocking, rooting or any other process into your Android smartphone, so this tool will really very helpfull for you .